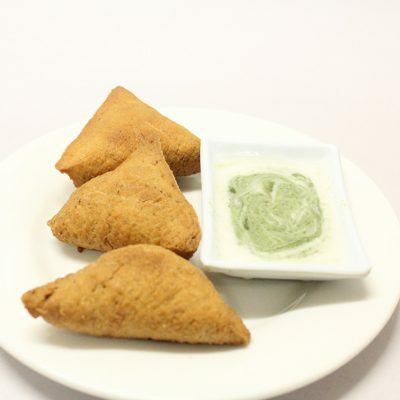 Deep Fried pastry filled with minced Lamb, Green pea and Potato. 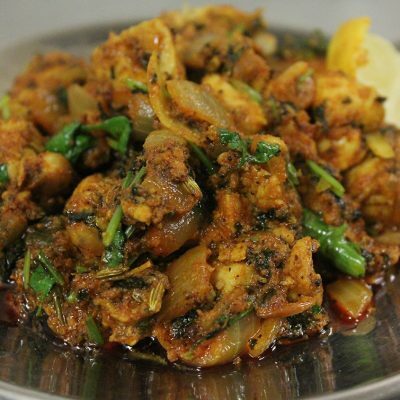 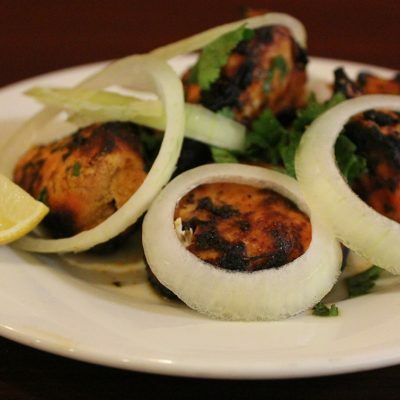 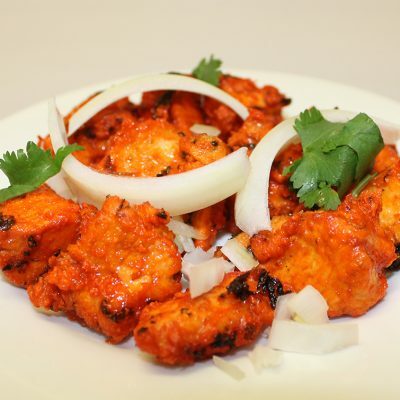 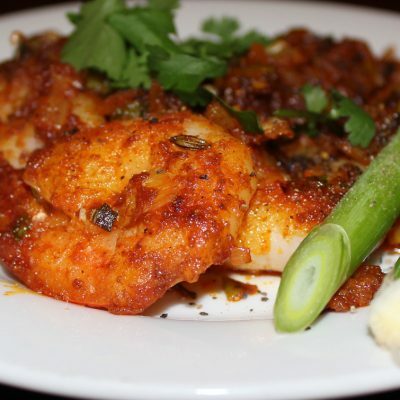 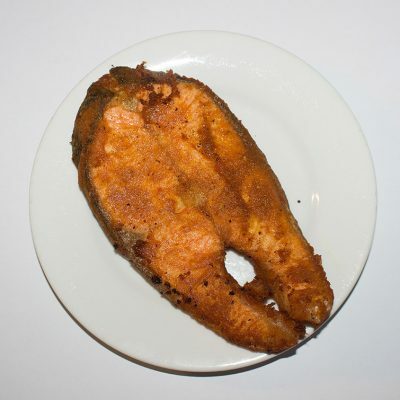 Fish slices marinated with Yogurt and spices and shallow fried to the perfection. 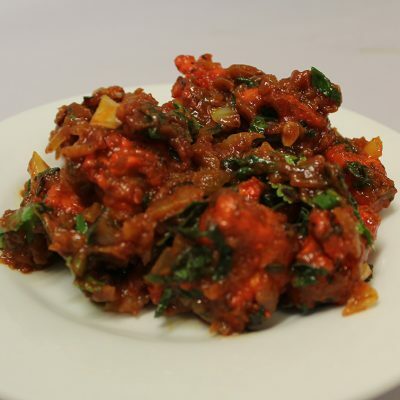 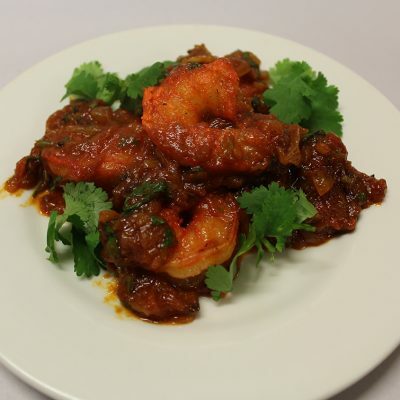 Crispy deep fried prawn cooked in Indian spiced tomato sauce.